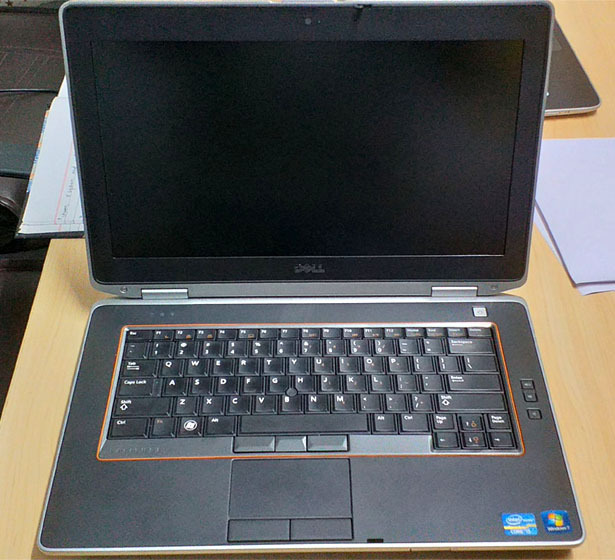 Dell Latitude E6420 Laptop Is Available For Sale In Delhi. 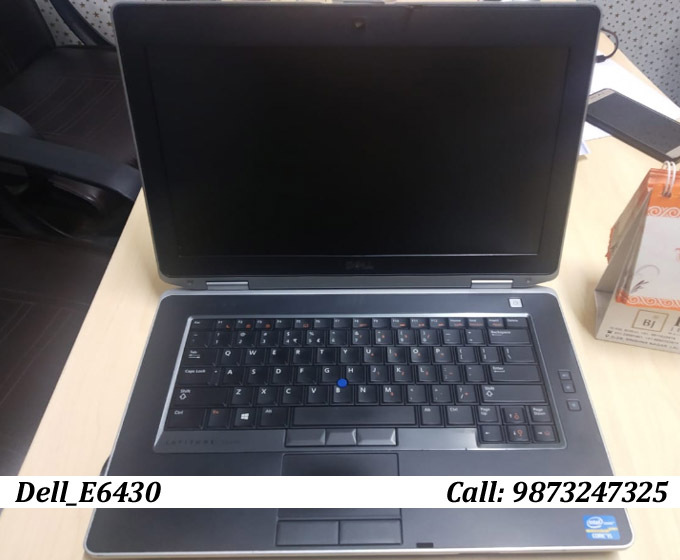 You can get Dell Latitude E6420 Core-i5 laptop on sale in Delhi, NCR. 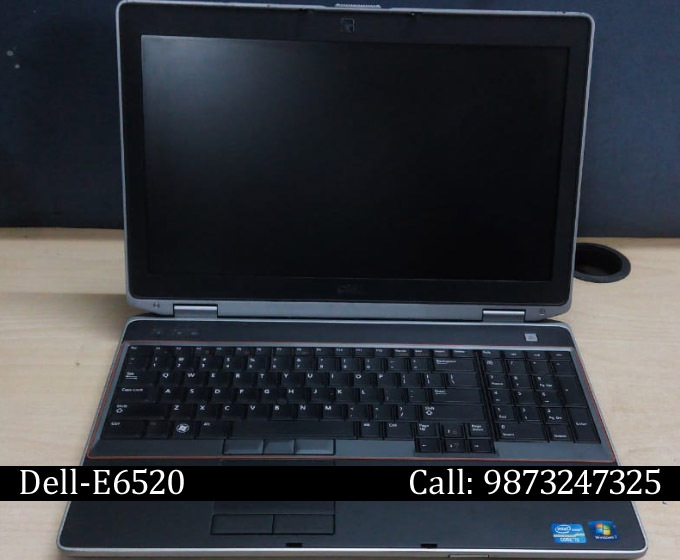 Configuration is too good - 4GB RAM 320GB HDD, Original battery and 14 inch screen size. 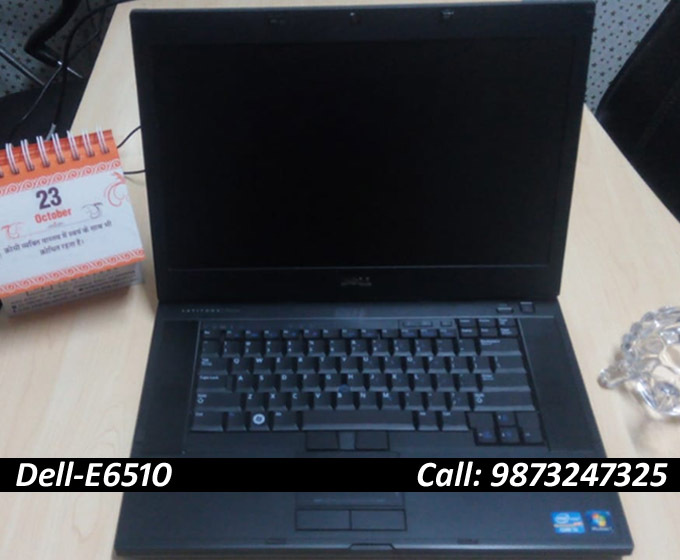 Dell Latitude E6430 Laptop Is Available For Sale In Laxmi Nagar. 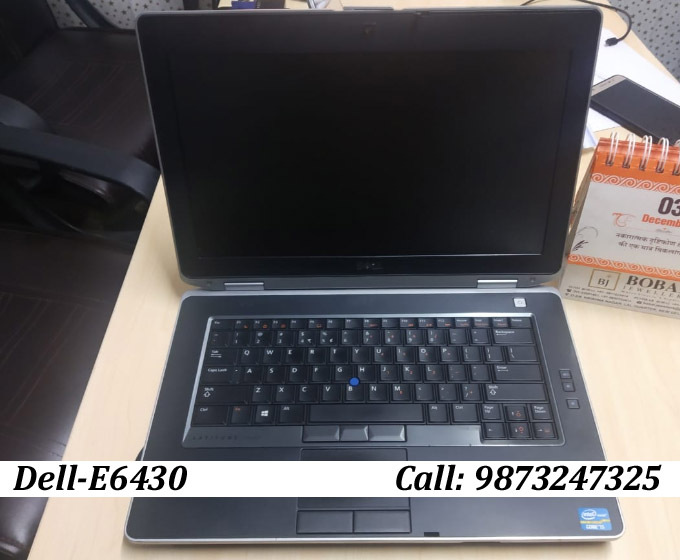 You can get Dell Latitude E6430 laptop on sale in Laxmi Nagar, Delhi. 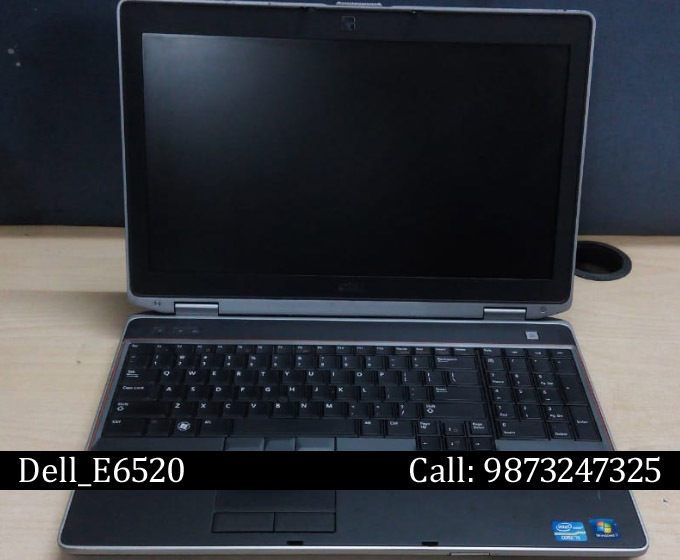 Configuration is too good - 4GB RAM 320GB HDD, Original battery and 14 inch screen size. 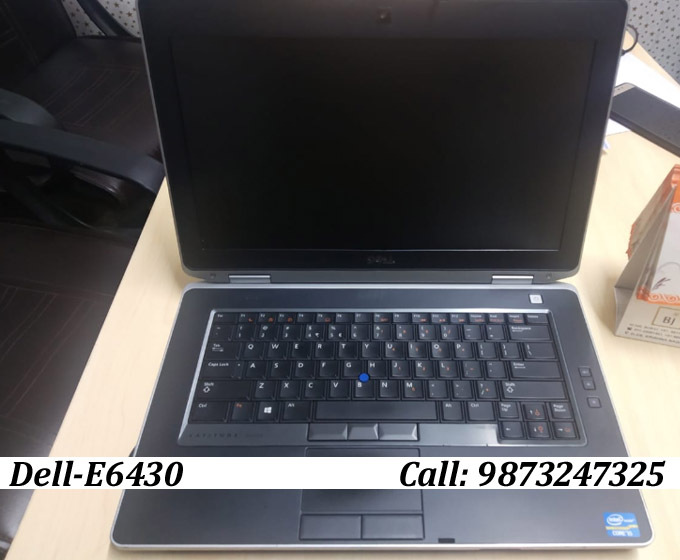 Dell Latitude E6420 Is Available For Sale In Nehru Place. 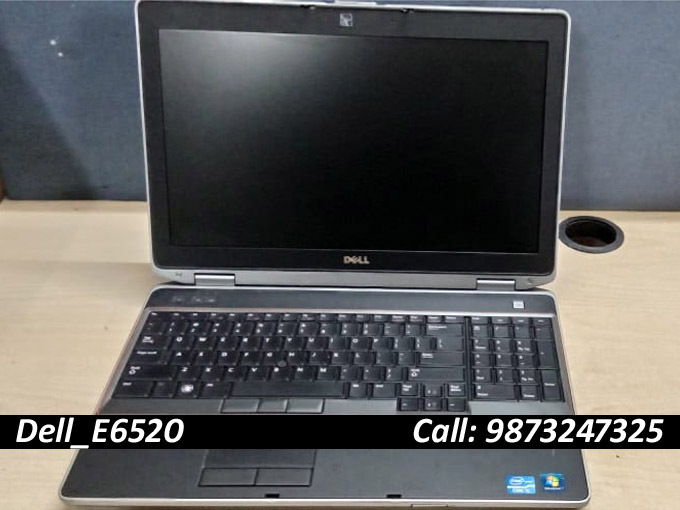 Get your branded Dell laptop model E6420 at cheapest price. 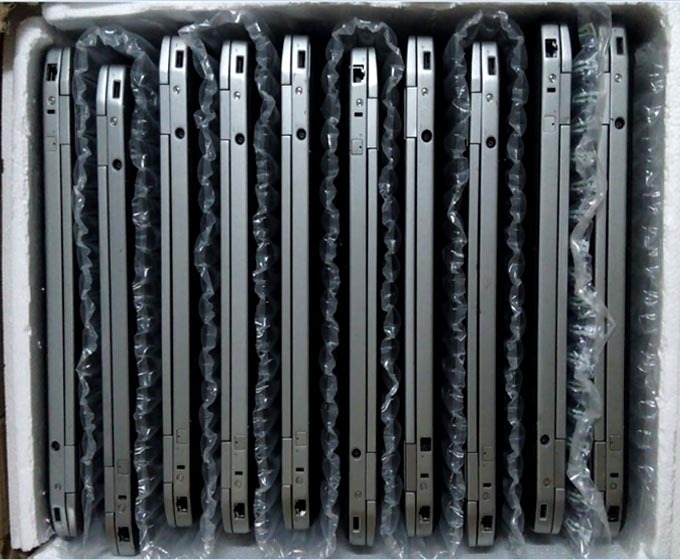 Bulk orders are acceptable. 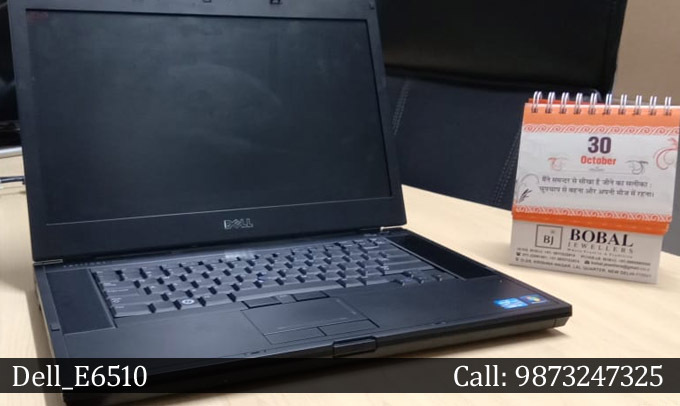 Do You Need Branded Laptops? 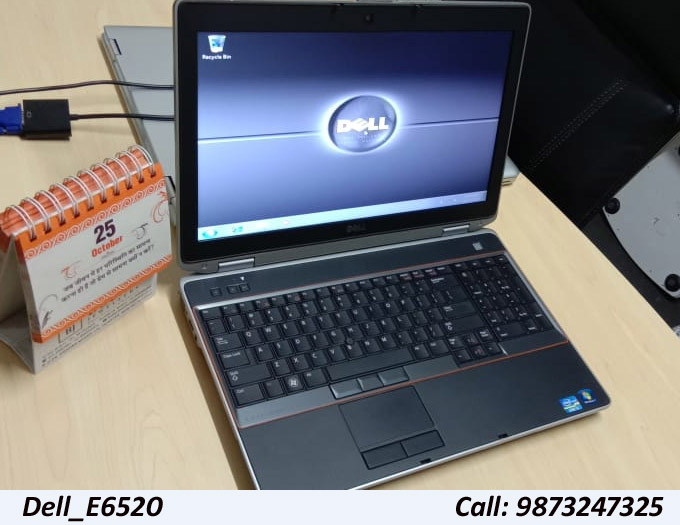 Get Dell Latitude E6430 In Bulk. 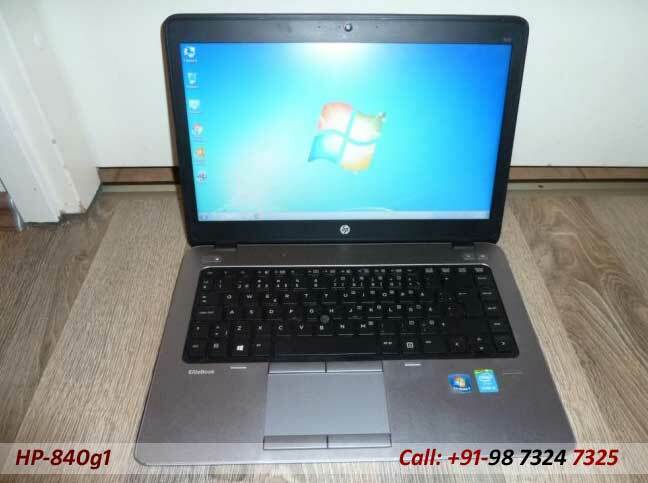 We (old laptop sale) Provides laptops on sale all over Delhi/NCR. 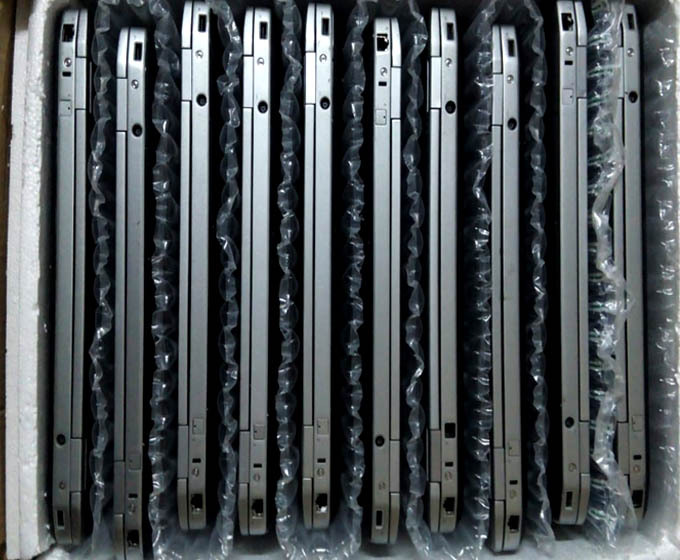 Quality is our focus and your satisfaction is our need. 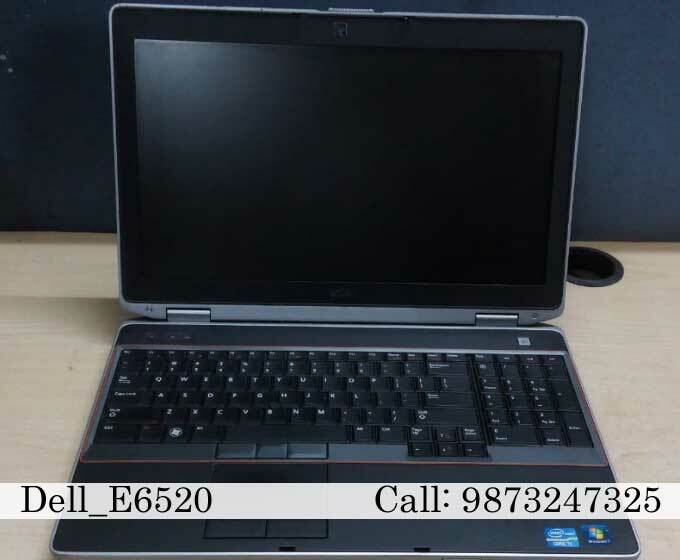 Dell Latitude E6510 Laptop Available For Sale, Bulk Orders Acceptable. 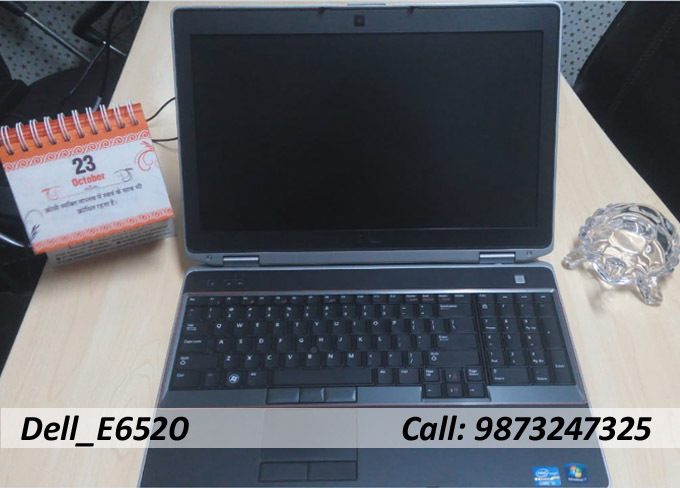 We have a large variety of laptops and Dell Latitude E6510 is one of them. 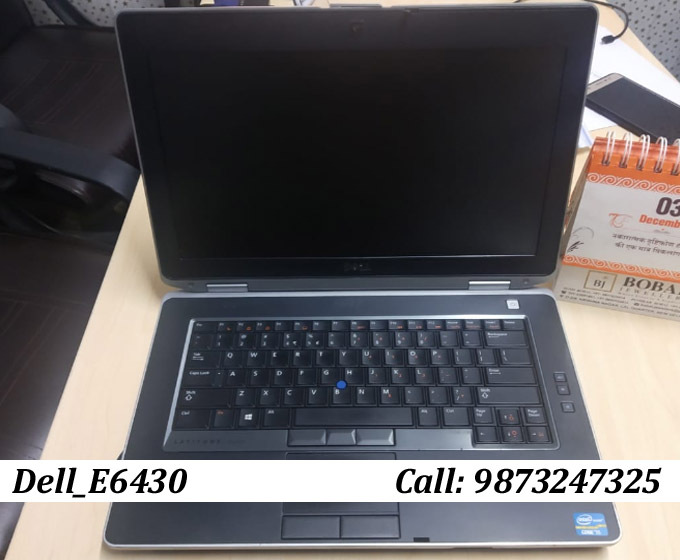 Dell Latitude E6420, Buy This Amazing Gadget For You. 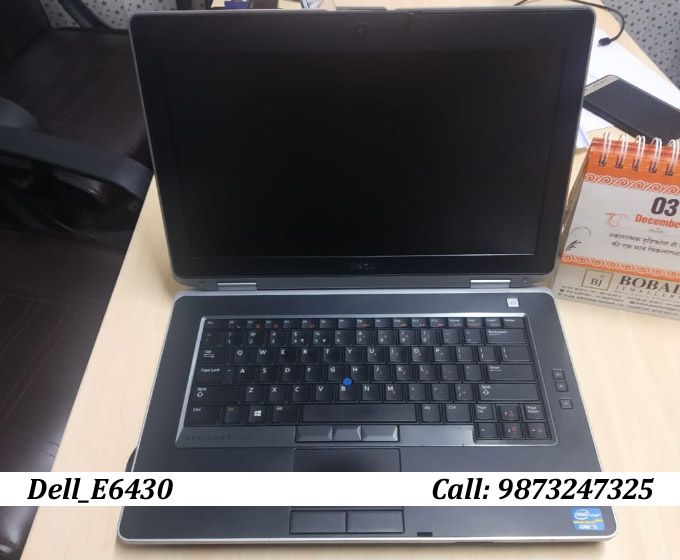 Whether you need a laptop for your office work or personal work, your laptop should have a good configuration to run all the latest software for your ease. 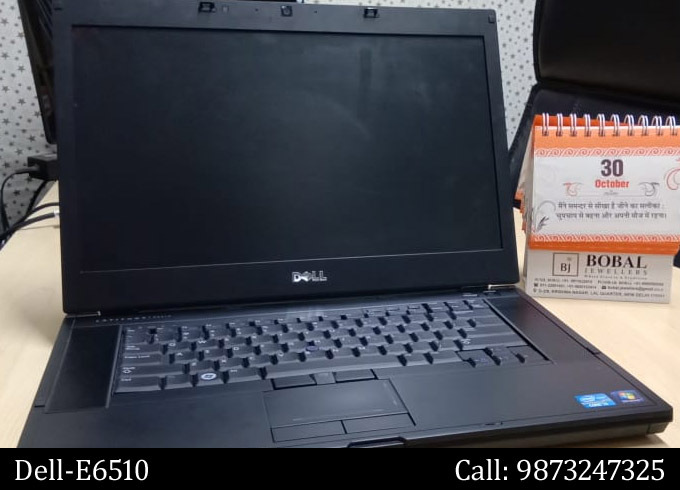 Do you need the laptop for your documentation work? 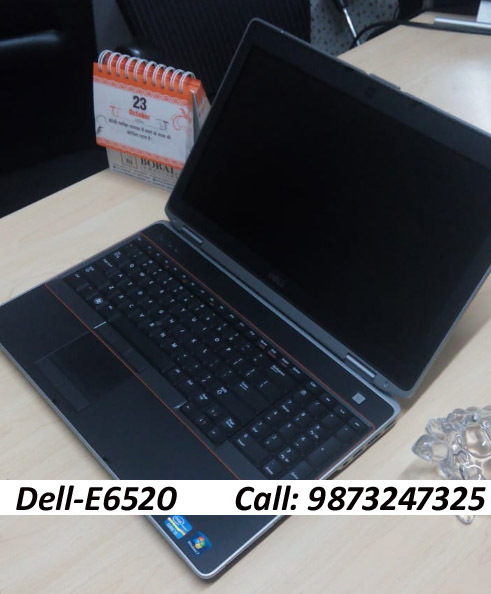 We have a better option for you; Dell Latitude E6520 laptop is the perfect product for your office work. 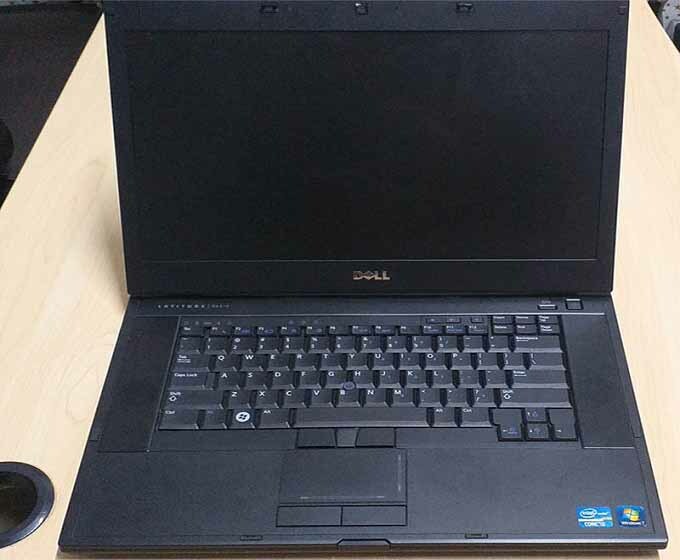 Do You Need Dell Latitude E6430 Laptop in Bulk? 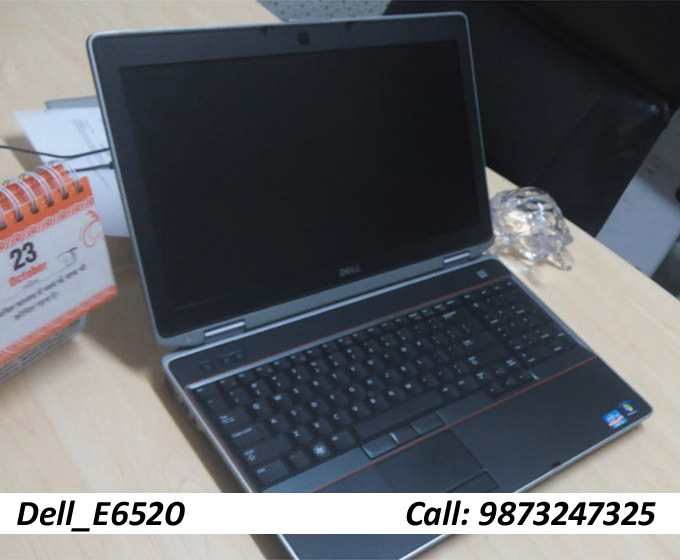 We provide laptop sale service across the Delhi and NCR. 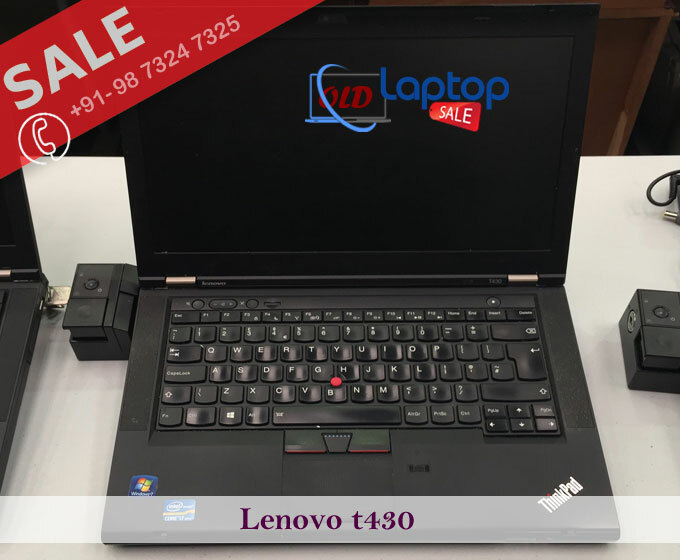 We have so many branded products with the different configuration as per your desire. 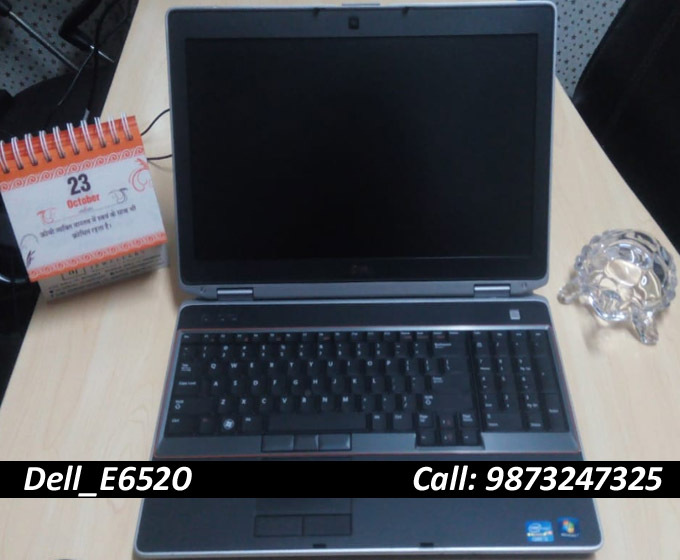 Dell E6430 Laptop Configurations ► 4GB RAM 320GB HDD, core i5 (3rd Gen), Original Battery and 14 inch screen size. 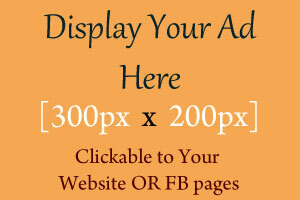 We can customize amount according to your budget. 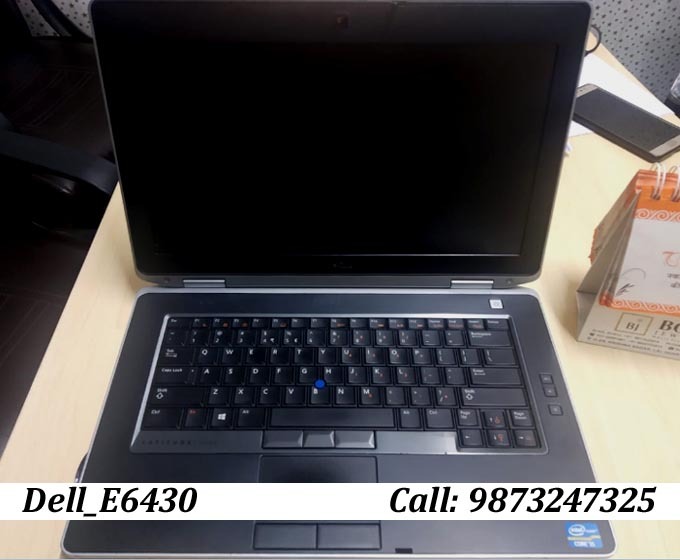 Dell Latitude E6430 Laptop sale in Delhi. 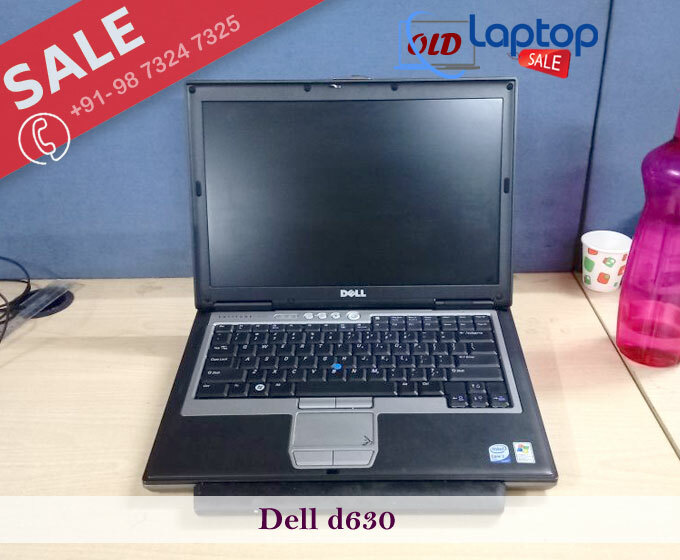 "OLD LAPTOP SALE" is an online platform where you can buy old branded laptops @ low budget.